Welcome to the website of Dr. Ismet Baran. 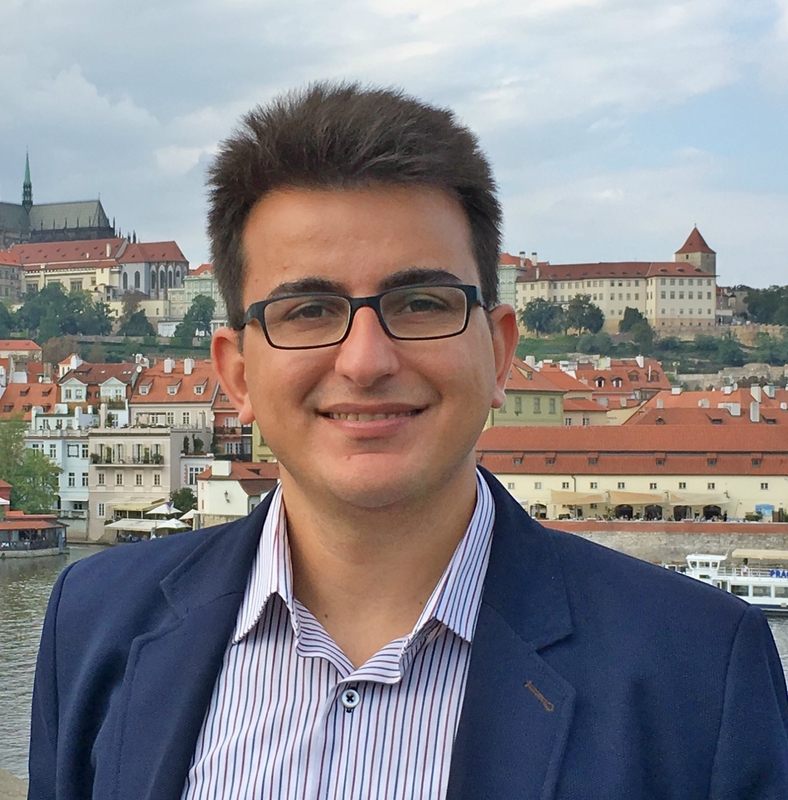 Ismet Baran is a tenured assistant professor at the Chair of Production Technology, Faculty of Engineering Technology, University of Twente (Netherlands) since 2014. He received his BSc. (2008) and MSc. (2011) degree in Mechanical Engineering from the Middle East Technical University (METU), Ankara, Turkey. Afterwards, he received his PhD degree from Technical University of Denmark (DTU), Kgs. Lyngby, Denmark in 2014. Finally optimize and control the manufacturing process for improved and well-controlled product quality. 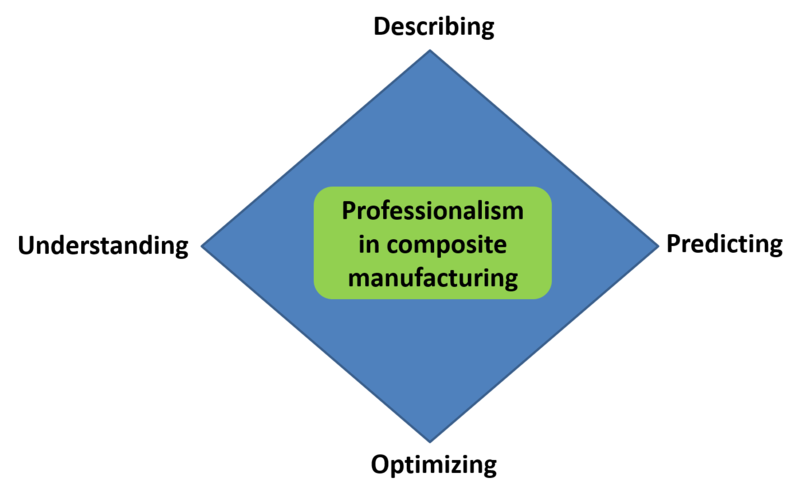 Professionalism in processing will pave the road for industry 4.0 which can be considered as computerizing of manufacturing.